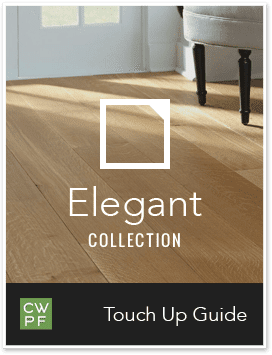 We’ll act as your partner, working with you directly to help you exceed your client’s expectations. 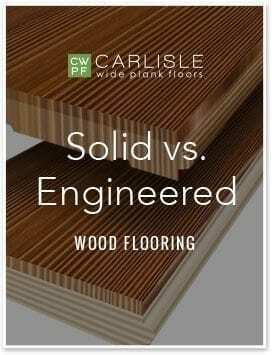 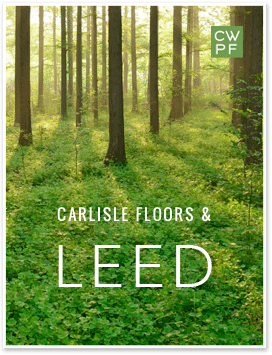 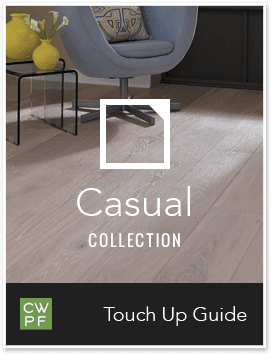 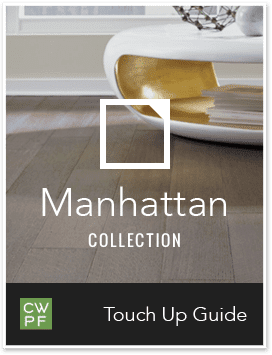 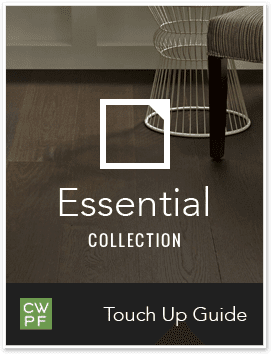 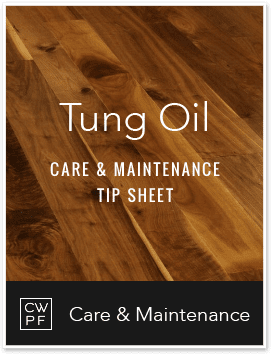 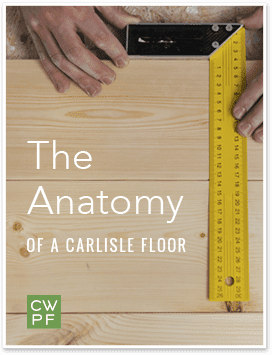 Unlike most flooring available in the market today, you have the unique advantage of working directly with Carlisle, the company that also makes each floor, which means an unmatched level of quality control. 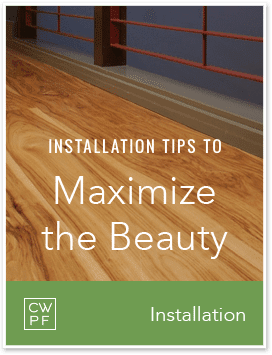 We understand the unique needs of builders and installers in planning for and executing the installation of a wide plank floor. 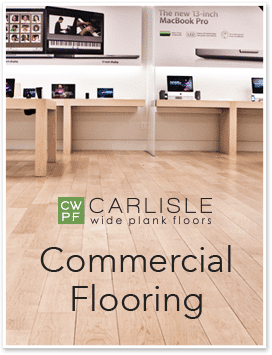 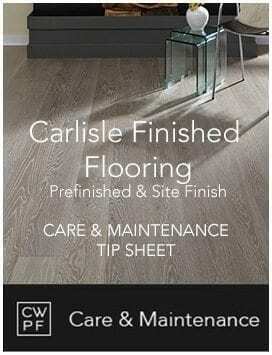 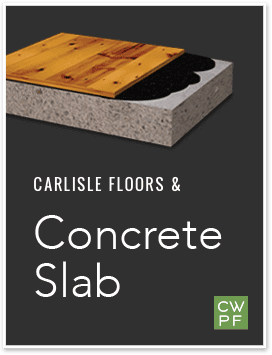 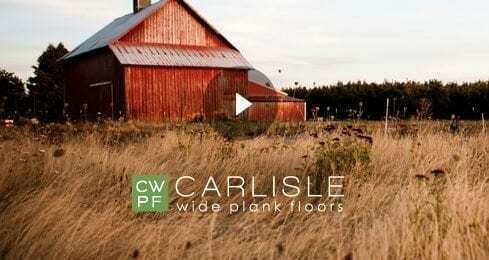 Whether you are working with us directly or as part of a client project, you will work directly with a Carlisle Wide Plank Specialist who has the product knowledge and technical expertise to answer any questions you may have and help you plan for this aspect of the project. 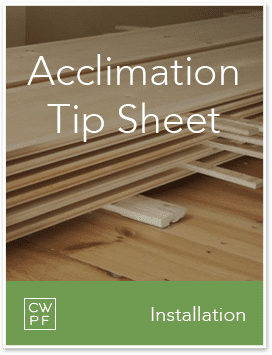 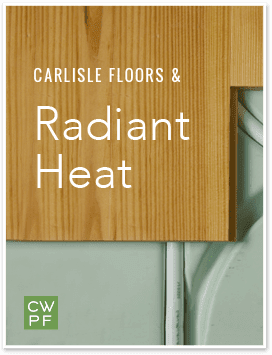 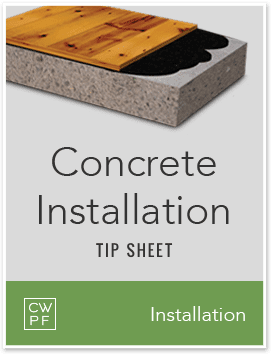 We also have a library of resources available to answer some of your common questions, whether they pertain to products or installation over sub-floors like radiant heat or concrete. 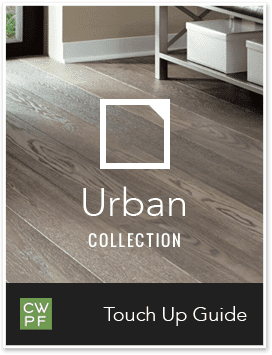 From samples and quotes to ordering, delivery and installation, we’ll be here every step of the way. 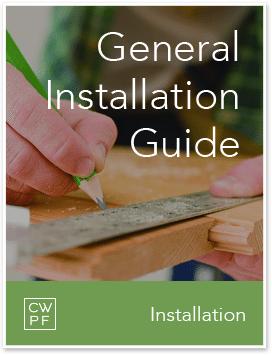 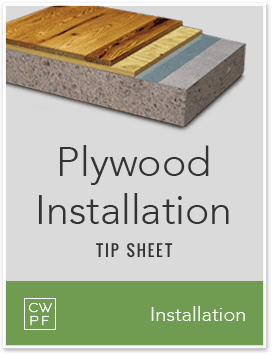 Resources for builders and installers.